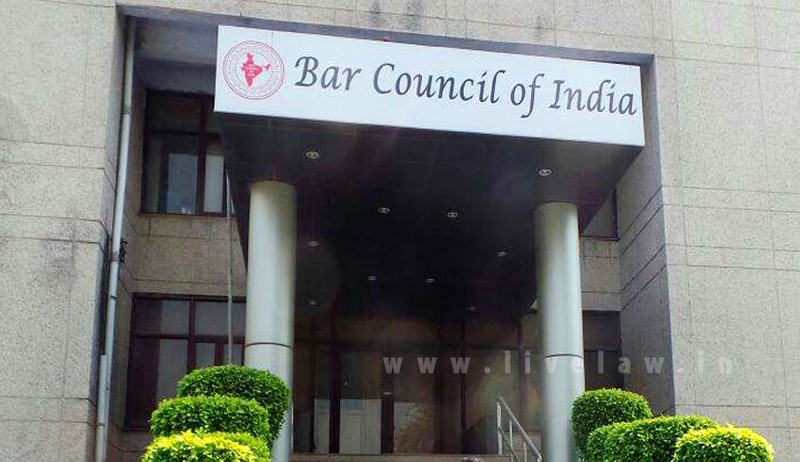 In a significant development on an issue that has been a topic of contention and much discussion amongst the legal fraternity- the entry of foreign law firms in the country, Bar Council of India Chairman Manan Kumar Mishra has written to Prime Minister Narendra Modi and Union Minister of law and Justice in India Ravi Shankar Prasad saying that some bureaucrats in the law ministry as well as the commerce ministry are trying to “usurp functions of the BCI” by bringing in foreign law firms through the back door. This letter written BCI Chairman Manan Kumar Mishra to the Prime Minister should not come as a surprise because BCI had earlier withdrawn it’s own draft Rules ahead of a meeting of all the stakeholders consisting of Ministry of Commerce, Society of Indian Law Firms (SILF), the Indian Corporate Counsel Association (ICCA), FICCI, Indian National Bar Association members and the Law Secretary Suresh Chandra in September this year. Read the letter written to the Law Secretary by BCI withdrawing it's own draft Rules. No one from BCI was available for comment.